Custom Translucent Logo Sierra Pen features plunger-action mechanism. 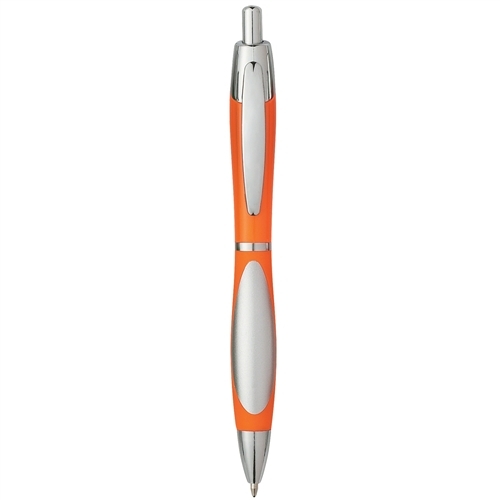 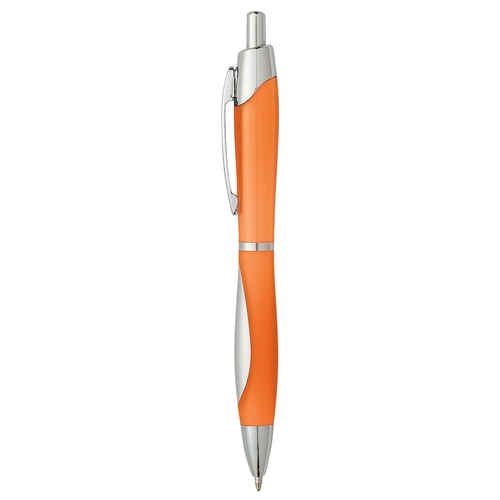 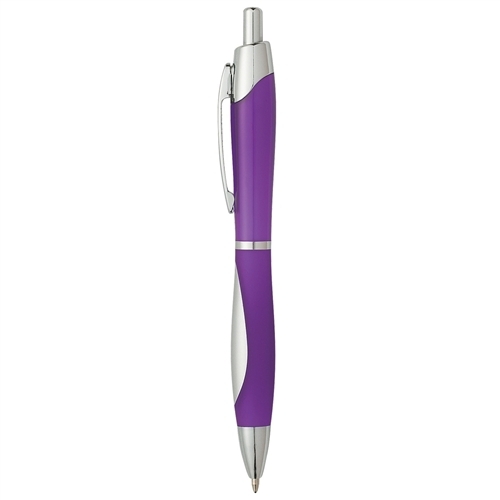 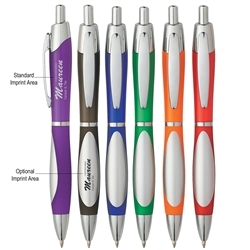 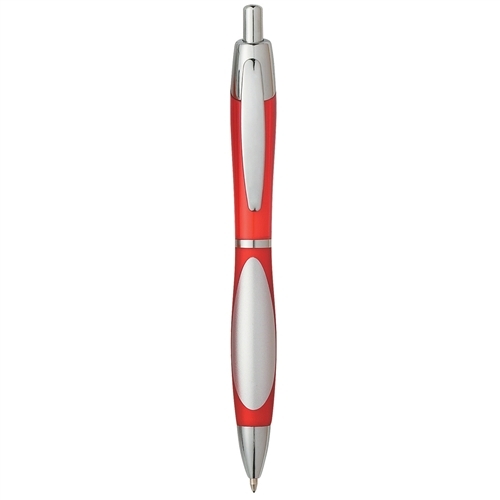 Promotional Translucent Logo Pen comes with sleek and smooth design. 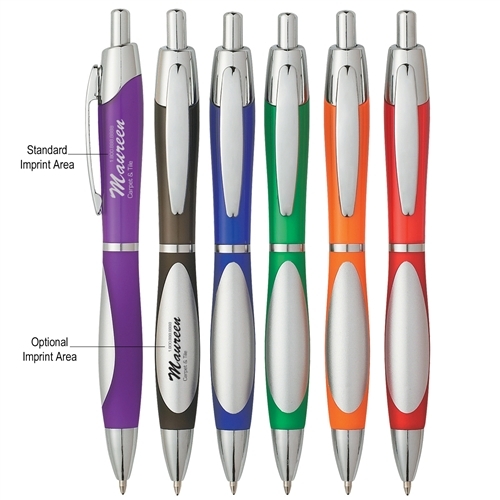 Custom Translucent Logo Sierra Pen is available in 6 colors: Translucent: Blue, Purple, Green, Red, Orange and Charcoal, with Matching Rubber Grip and Silver Trim.